Ladies Night in FiDi with Martin Busch Jewelers! 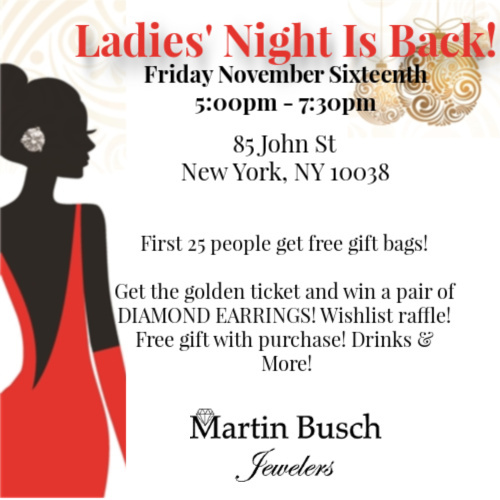 Ladies Night in FiDi returns to Martin Busch Jewelers on Friday. Just in time for the holidays, stop by this gem of a store and browse some of their new collections, fill out a wishlist for their raffle and enjoy bubbly while you shop. 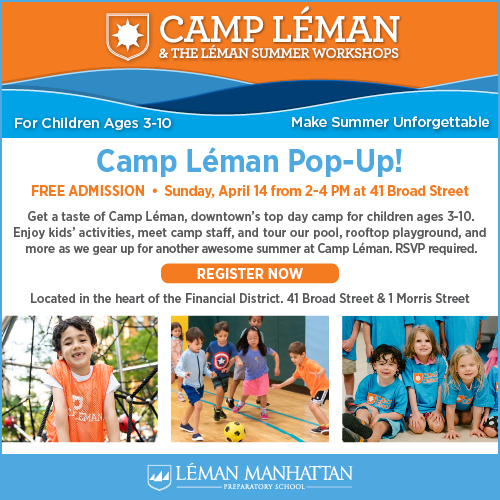 You won’t want to miss this special event right at home in FiDi. The explosion of residential and retail development in FiDi has made it the most exciting neighborhood in Manhattan. The Financial District is jam packed with culture, cuisine, retail and amazing housing. 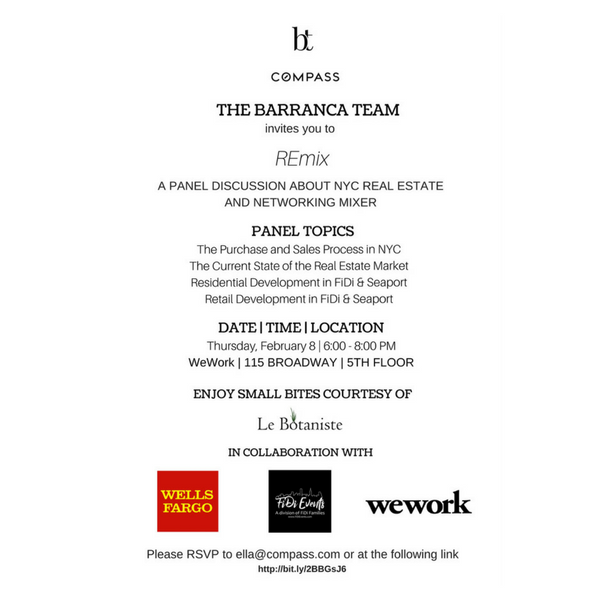 Join Compass ‘ Barranca Team as they lead their first REmix panel of 2018, a discussion about the current state of the NYC housing market and the changing face of FiDi. 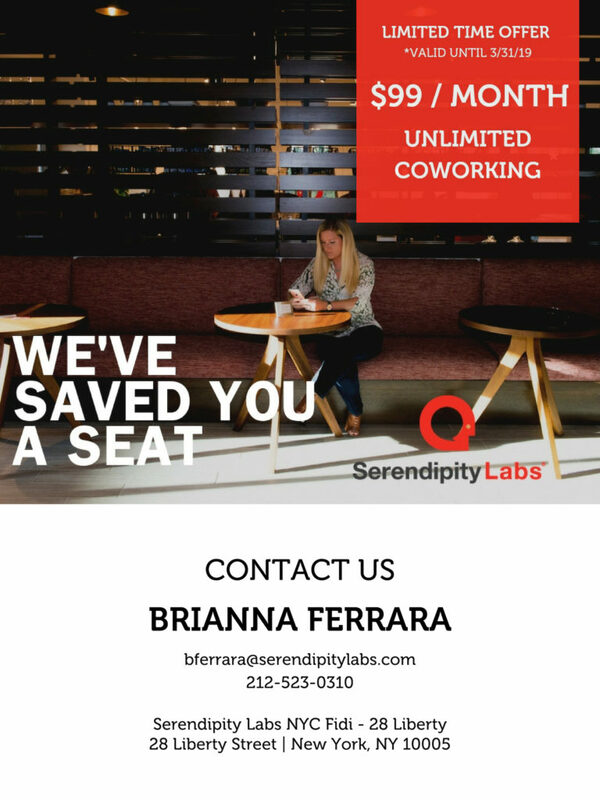 After guests can stay and mingle with fellow attendees and enjoy refreshments and small bites. 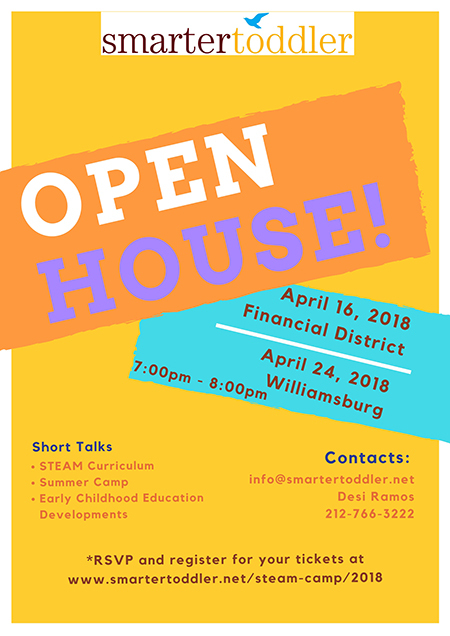 For more information and to RSVP please visit their Eventbrite page HERE.